It's been twenty five years since Arthur and the beautiful Princess Helen last made their way home. Their daughter has reached the age when she is ready to get married! 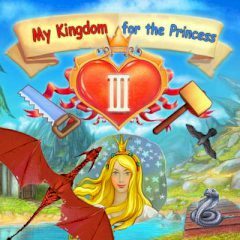 Build the kindom for the princess in order to win her heart! Good luck!